The Bharti Group has presence in telecom, agri-business, financial services, retail and real estate among others. 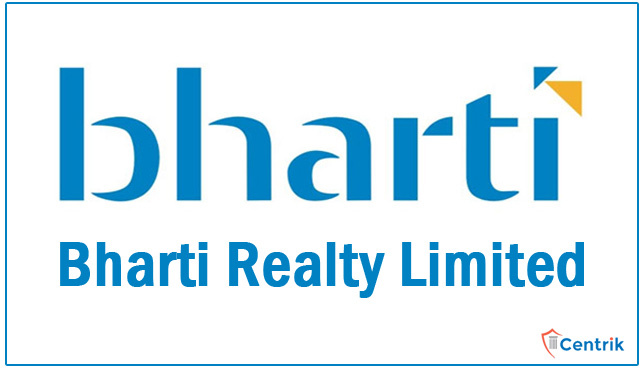 Bharti Realty is the Real Estate firm of Bharti Enterprise which is planning to invest a hug amount of money into the real estate sector over next few years. The firm views a growth in Real Estate Sector ever since the introduction of RERA and thus the company sees a big demand towards organised real estate developers. The company is ready with about 15 projects in the Delhi-NCR region and is further expanding its business over Grade-A fully leased commercial space’s in the same area. For the same purpose, Bharti Realty has come into joint venture with DIAL (Delhi International Airport Ltd.) for a 23 acres’ land with an investment for Rs. 1500 Crores. DIAL is the subsidiary to GMR Company and Bharti Realty have had 2 commercial hub projects already in the said ‘Aerocity’ area. Bharti Realty has come in joint venture with Eros as well to develop its market into Housing Projects as well worth Rs.2000 crores in the Surajkund area, Haryana which will be a vertical smart city; as the company quotes. The said project will be completed in next 7 years. The Bharti Realty spokesperson in an interview commented saying that the company is following right business practices as thus has never been lifted back by policies such as demonetization and RERA & GST introduction. The demand shift from unorganized developers has helped the company grow even more and the company will continue to focus in the Delhi-NCR region.